Feeling burnt out? All you need is a quick glance at Reddit to know that you’re not alone. A little while ago a colleague of mine stumbled across a Reddit page based on the opening comment, “Burnt out and I don’t know what to do.” The user worked for an MSP, and identified experiencing an overwhelming amount of responsibilities – the kind that isn’t sustainable. 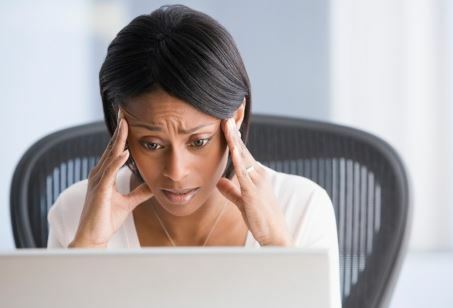 Scanning the page, a large influx of comments reported that many were struggling with the same kind of thing: feeling overworked, underappreciated, and experiencing something close to chaos in their companies. Burnout doesn’t come out of nowhere, though. So, what’s causing the flame to go out? If you don’t have access to the right tools for the job, you’re likely going to struggle, or at the very least you’ll be lacking in efficiency. Think about the tools you use. Are you keeping up with the trends in technology? Are you leveraging automation? Do you have the right relationships between tools? When it comes to the tools you use – your PSA, RMM, CRM, and so on, it’s imperative that you choose the tool that best fits your MSP’s unique needs. That’s why we’re so adamant about what you should be looking for in a documentation solution. If you settle for the wrong one, it’s going to leave you and your team stagnant, struggling to complete even basic tasks.